Achieve luxuriously smooth skin with the Beurer 3-In-1 Shaver, Epilator & Exfoliator. 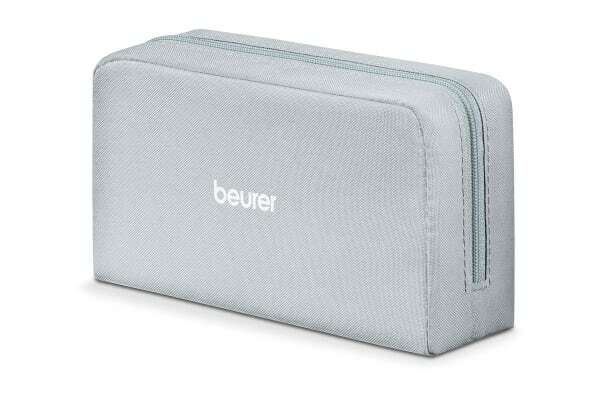 The Beurer HL70 delivers epilation, shaving and exfoliation all in 1 single unit. 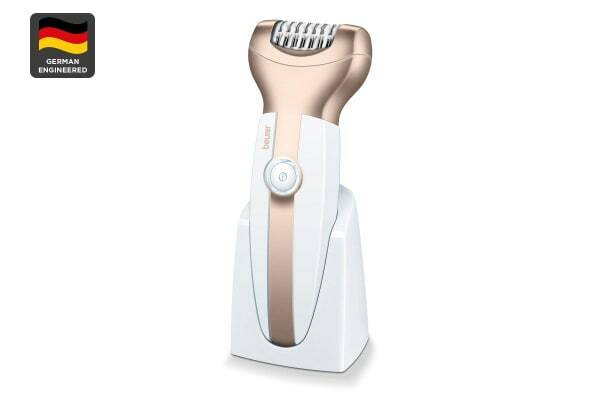 The device removes even the finest hairs for soft, silky smooth skin. Use on wet or dry skin with mains power or rechargeable battery options. Key features include 42 hypoallergenic pairs of tweezers, integrated LED light, 2 speed options and a cleaning brush all managed in a tidy zip lock storage bag.